Ready?! Set?! Get Wet with Water Wubble! Team Red or Team Blue? Are you ready? Get set! It's time to get wet with Water Wubble Water Balloon Balls! Be prepared for a definite gamechanger for water balloon fun. No more worries about the tedious task of filling up dozens of tiny water balloons or cleaning up the seemingly billions of colorful balloon bits and pieces after fun time. 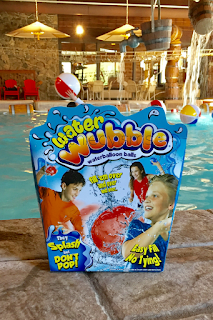 Take a peek at how you can have lots of water fun with Water Wubble water balloon balls. Thank you to the awesome team from Water Wubble for providing promotional product for editorial #WaterWubble content purpose. Does the thrill of splashing water balloons on a warm day bring a smile to your face? 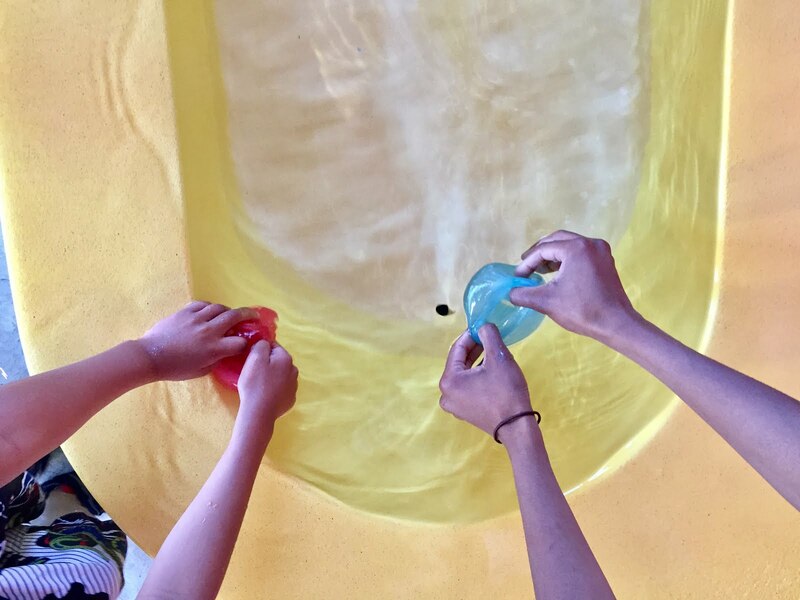 Here's how you can upgrade from the classic challenge of traditional water balloons to the reusable, refillable fun of Water Wubble. "They splash but don't pop!" What is a Water Wubble? Water Wubble water balloon balls are reusable, refillable water balloons designed with an easy-fill valve and self-seal, which means there's no tying tiny balloons. 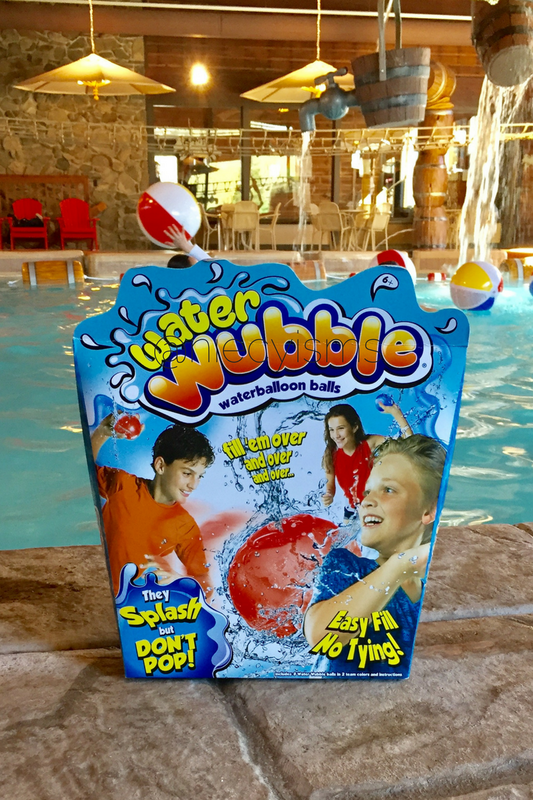 Each package contains 8 latex-free Water Wubble balls in two team colors and step-by-step instructions. 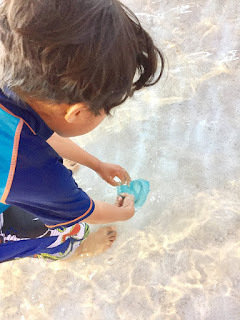 Taking our Water Wubble water balloon balls to the swimming pool, we checked all pool safety rules before making a splash as Team Red faced Team Blue on the Splash Pad. First step was to get our water balloon balls filled up with water. 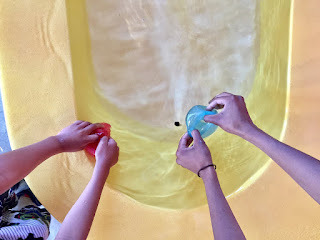 We simply opened the easy-fill valve and submerged the Water Wubble into the pool or under a fountain spray. If you're not at the pool or beach, use your water hose, faucet, or even a really cold water bottle to fill and refill your Water Wubble. Before you send your water balloon ball flying, fill up your Water Wubble to about the size of your hand. Next thing to do is to push down the self-seal valve to keep the water inside until splashing your target. Try filling your Water Wubble and leaving the valve out for to swing and toss your water balloon ball with a fast splat. Get bold and fill your Water Wubble up to two-hand capacity for a little extra splash! Always remember to follow all of the area water safety rules! Get Ready! Get Set! Get your Water Wubble today at waterwubble.com!